Produces a clear yellow color in clear bases and a pastel lemon color in white bases. Bleeds or migrates in melt and pour soap bases. Will tint water color when used in bath salts, bath fizzies, and bath bombs. May not be used in eye or lip products. Color: Produces a brilliant, clear “stain glass” color in clear bases. A pastel color is produced in opaque (white) bases. When used in bath salts and fizzies, water color will become tinted. Product pH: Color not effected product pH. Color Fading: This dye is light sensitive. A UV Inhibitor has been added to the liquid dye to help prevent fading in soaps and lotions. It appears that this has limited effectiveness in cp soap due to the high pH of the saponification process. Color Migration: If product design has layered colors, this dye will migrate or “bleed” between layers. Physical Form: Dark Yellow Liquid. Water, Propylene Glycol, Tetrasodium Methylparaben, Propylparaben, Yellow 5. Add color to base, drop-by-drop. Use amount as desired. Adding more drops will produce a darker color. Soap: You have used too much color if your soap bubbles are not white. 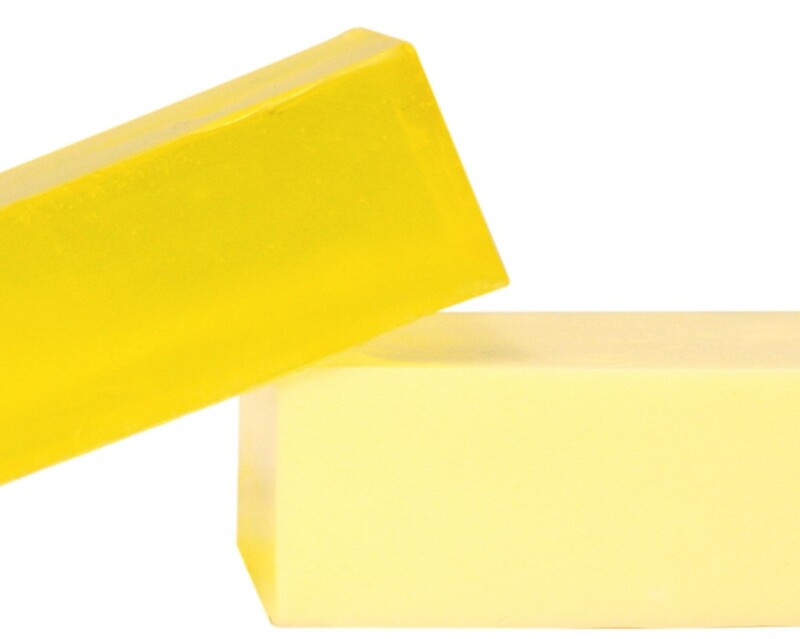 Adding this color to white soap will produce a pastel colored bar of soap. Lotions: You have used too much color if your lotion is not white when rubbed into the skin. Please note our facility is not a Retail Store - orders must be placed in advance. We do not have a showroom to view our products. Canwax Inc. cannot be held responsible for your finished product using our supplied ingredients. Customers are cautioned to test products in small batches before purchasing larger quantities and before selling or distributing products to the public. Please note: Our location is not a retail store. Orders must be placed in advance. None of our products are displayed for viewing. Copyright Canwax Inc.. All Rights Reserved. eCommerce Software by 3dcart.